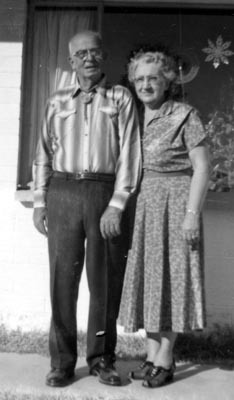 Wava Cecil Campbell was born November 10, 1888 in Kendall, Pine Grove Township, Van Buren County, Michigan. She is the oldest of six children born to Walter Henry Campbell (1845-1917) and Harriet Adela Fuller (1846-1921). Walter and Harriet Campbell were married on December 23, 1869. 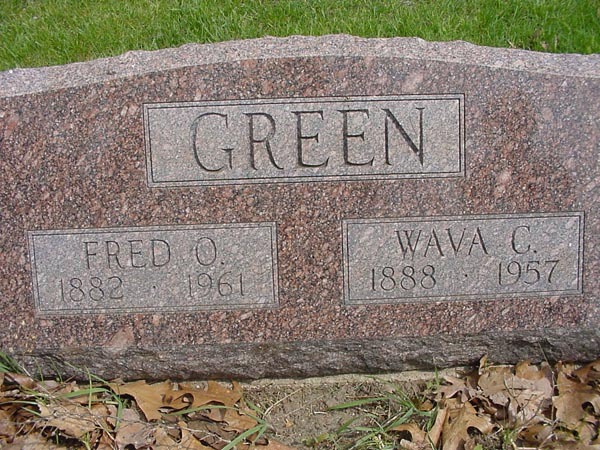 Wava’s siblings were: Shruid Grant, Willard De Forrest, Hurbert A., Lee, and Frank A.
Wava married Fred Ozro Green on November 29, 1905 in Kalamazoo, Michigan. The picture above is Fred and Wava together. 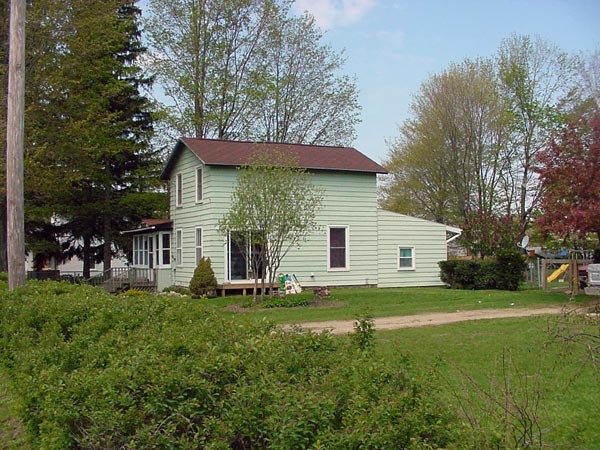 The couple had nine children together: Ernest Fred, Wilma Marian, Edna Harriet, Robert Henry, Virginia Maxine, Max Earl, Betty Marie, Helen Irene, and Donald Gene. Wava passed away in Kalamazoo on December 01, 1957. She is buried with her husband Fred at Kendell Cemetery in Kendall, Michigan. http://www.jessicagreen.com/wordpress/genealogy/our-family-pages/genealogy-private-placeholder/andrew-arthur-green/jerald-max-green/max-earl-green/wava-cecil-campbell/You must be logged in to post a comment.